In the south, the Customs Department seized a large quantity of contraband cigarettes. The bust took place on Saturday when customs personnel were alerted by the Belize Defense Force of the movement of the cargo in Jalacte. 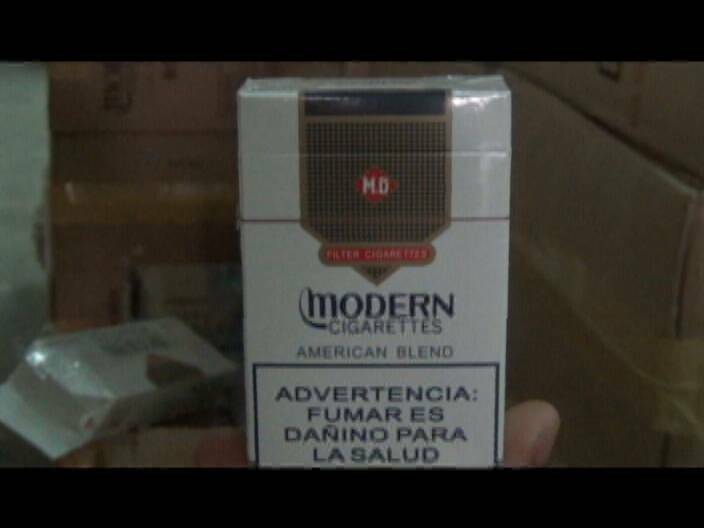 News Five was reliably informed that a business in the Corozal Free Zone sold two shipments of cigarettes to one Jose Antonio Ramirez from Puerto Barrios, Guatemala. The cigarettes were transported to Punta Gorda Custom’s Station last Thursday and the shipment comprising of some one thousand four hundred and sixty cases of Modern and Silver Elephant cigarettes were placed on an exporting vessel named Punta Palma from Guatemala and captained by Juan Dedet. It is believed that the cargo could not have been legally imported into Puerto Barrios and was instead brought back to Belizean soil illegally. Captain Dedet, according to Customs Authorities, brought the over three hundred thousand dollars worth of generic cigarettes back to Belize where it was then driven by truck to Jalacte with the intention to be re-exported to Guatemala. The consignment now considered contraband was stored in various houses in Jalacte. The cigarettes have since been transported to Belize City and stored at a warehouse on the Customs compound. News Five has been reliably informed that Dedet as well as the Guatemalan driver have since absconded across the border and are being sought by police. This is a pretty big money smuggling operation. 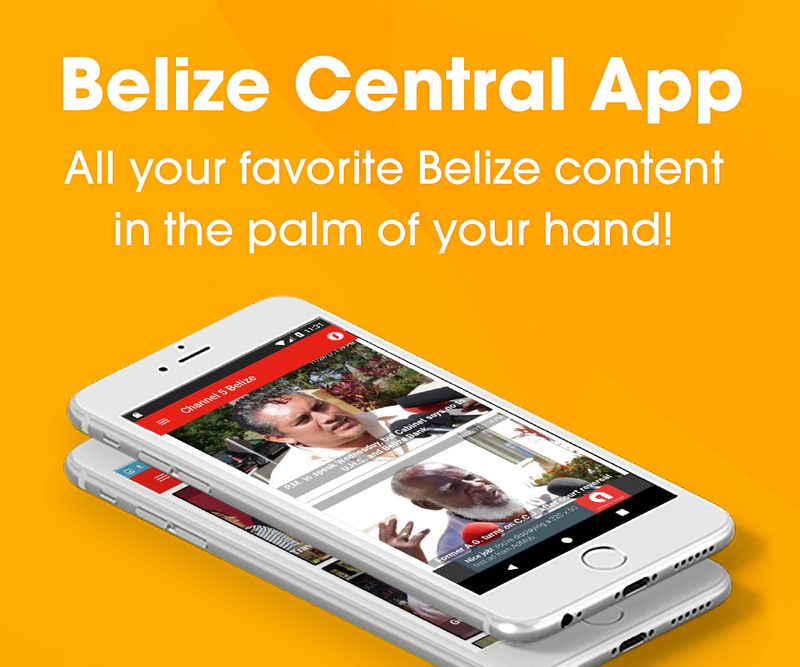 Let’s dig down to find out which Belizean officials are connected with it! And let’s make sure the contraband doesn’t disappear from government custody, as is so often the case. tru storm, some big government minister has to be involved !! lets investigate n see who. Someone in customs will make a lot of strage money from these cigaretts.